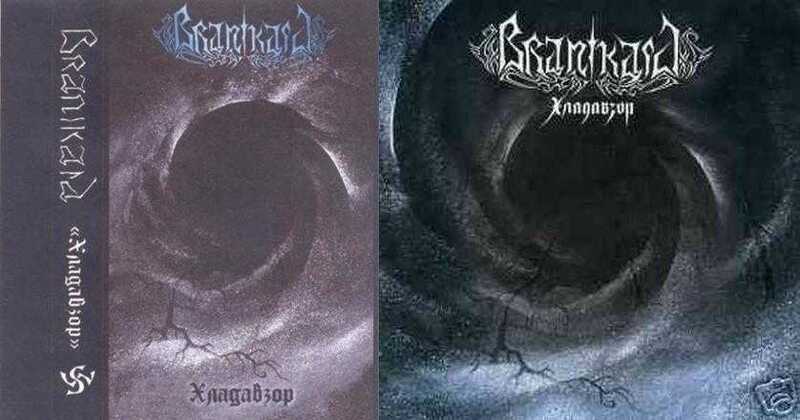 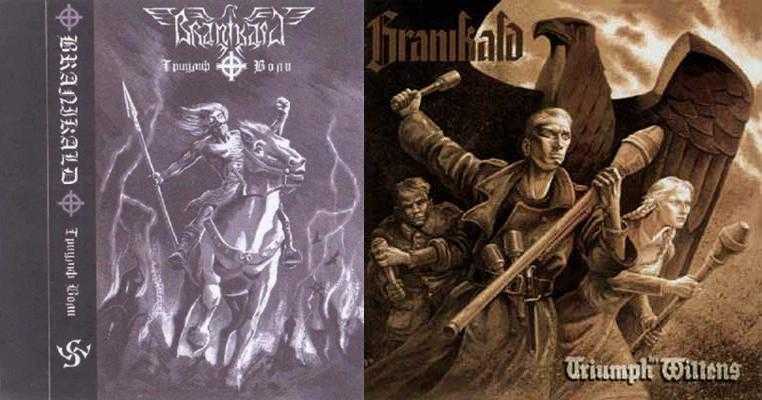 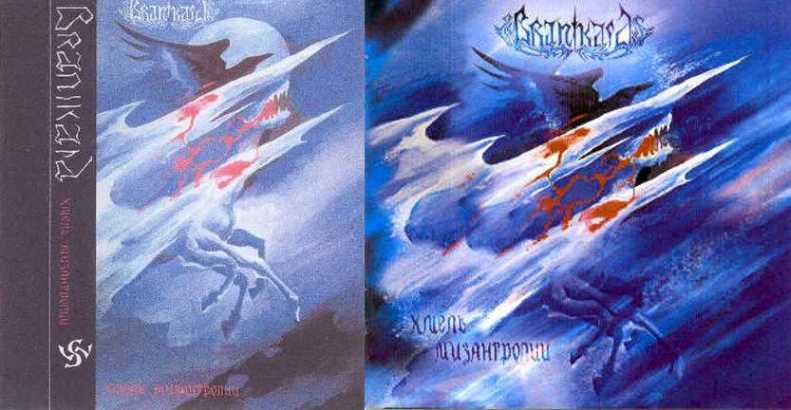 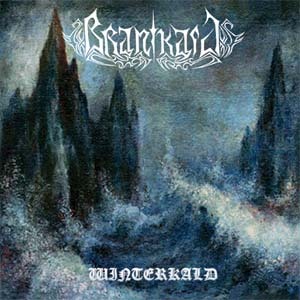 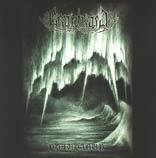 Branikald are a Russian Black Metal band dealing primarily with Aryan/White Nationalist topics. 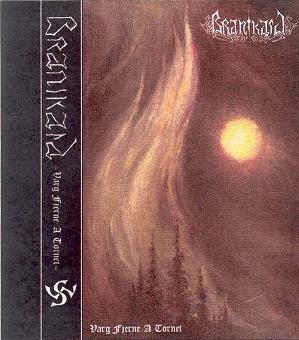 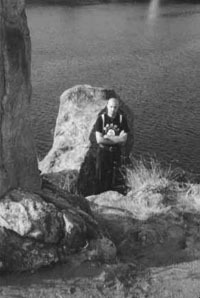 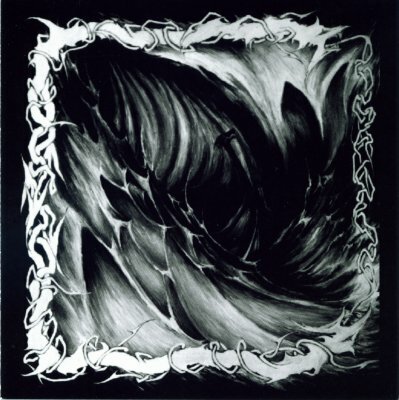 Their 13 releases since 1994 are primarily raw, brooding Black Metal, with a few variations, sometimes leaning towards a Viking/Folk metal sound on some releases. 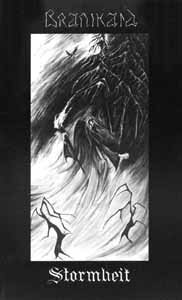 They are part of the Blazebirth Hall along with Forest, Raven Dark, Nitberg and others.